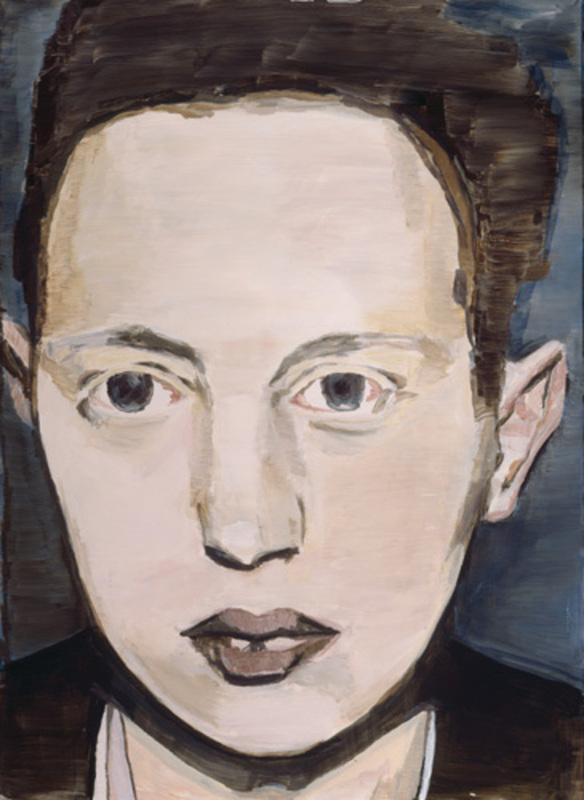 Luc Tuymans, Der Diagnostische Blick V (The Diagnostic View V), 1992, oil on canvas, 22 7/8 x 16 1/2". After almost twenty-five years of mature production, Luc Tuymans’s reputation precedes him, and the contours of his artistic accomplishment are finally coming into focus. With his muted palette and pared-down painterly vocabulary, the Belgian artist has developed a personal yet remarkably resonant practice that embraces the limits of perception and communication while arguing vehemently for his medium as a vital, critical art form. 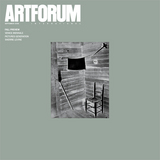 As large as Tuymans looms in contemporary painting conversations, however, this seventy-work retrospective, which unites long-separated series and is accompanied by a catalogue with essays by Bill Horrigan and Joseph Leo Koerner, among others, is his first substantial American showing, but it promises to make up for lost time with unprecedented depth.